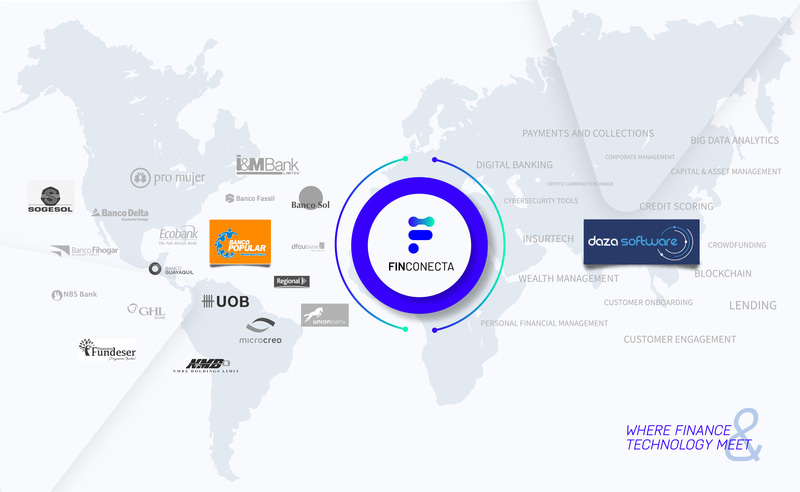 We want to congratulate Banco Popular and Daza Software for their recent integration using FinConecta’s 4wrd platform! As a financial institution in our ecosystem, Banco Popular from Honduras was looking to integrate with a solution that would allow them to establish a brand new channel for both customer service and acquisition through Artificial Intelligence Chatbot on Facebook. Based on that need, FinConecta matched the Financial Institution with Daza Software, a bolivian company that offers an AI chatbot for Facebook Messenger, among other products. After the integration through 4wrd, the scope definition and implementation process facilitated by FinConecta, we are happy to announce that the product is live since October 9th. “Alerito”, Banco Popular’s chatbot in Facebook Messenger is now available for potential and existing customers to check information regarding products and services, apply for a loan, get in contact with customer service, and many other services. We are very excited to be part of Banco Popular’s digital transformation journey and are sure that this integration will continue to be successful!